Three is the magic number. It was true when fun loving hip-hop trio De La Soul said it, and it's even more true today. We are proud (and somewhat terrified) to announce that Company Directors Kath and Lynsey have taken on their very first employee, and sh*ts getting real. Responsibility is setting in, bigger offices are on the horizon and the team at Front Door are expanding. Beth joined Front Door after having spent the past four years working as part of an independent book publishing company in Cardiff. She's now swapped out books for blogging and has come aboard to put her digital marketing skills to good use. A bit about Beth: She really likes cheese, One Direction and copious amounts of tea, but she's also a dab hand at the PPC and social media side of things so we can forgive her terrible taste in music. 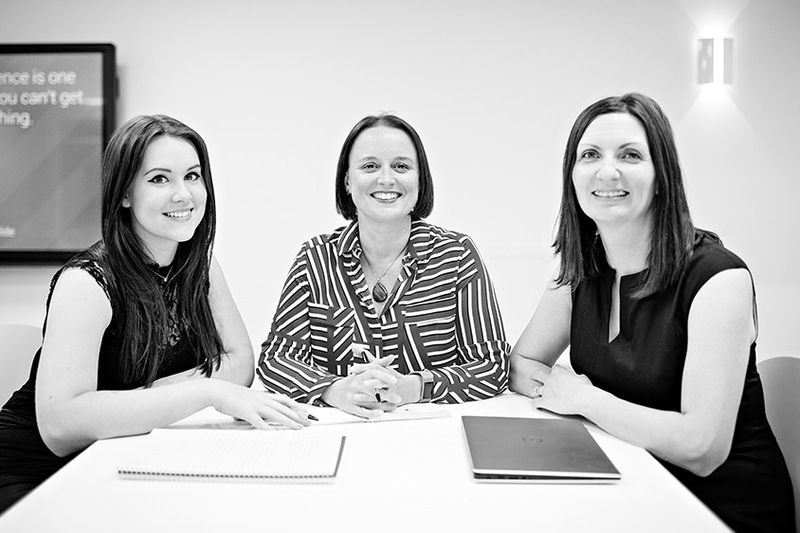 We're super excited to have Beth joining us at Front Door and we are now a PR and Marketing force to be reckoned with!